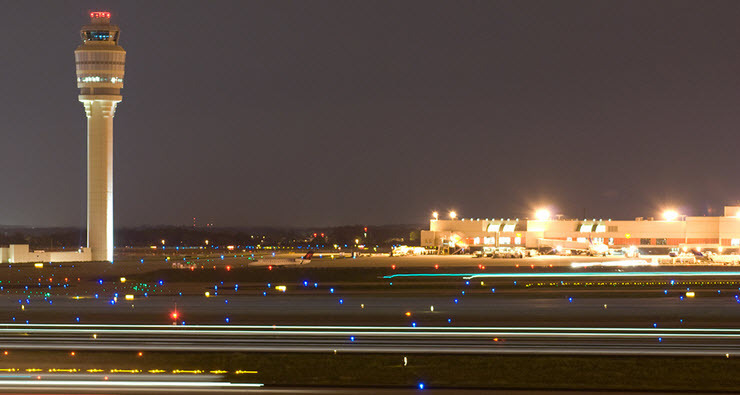 Improved airfield safety; enhanced visibility & less glare; fewer complaints about light pollution from neighbors; 50% reduction in energy usage! These are some of the major benefits experienced at Henderson Executive Airport after LED Ramp Lighting project that was a “North American first”. AFLCustomer implementationsEnergy SavingsHenderson Henderson Executive AirportHNDLas VegasU.S.